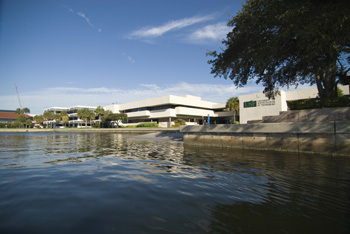 The USF St. Petersburg Campus Board was established by the Legislature in 2001. Members are appointed by the University of South Florida Board of Trustees upon recommendation by the University of South Florida System President. One member of the USF St. Petersburg Campus Board serves jointly on the University of South Florida Board of Trustees. The USF St. Petersburg Campus Board consists of five members residing in Pinellas County. Campus Board members serve staggered 4-year terms. Information about each Campus Board member is available online at http://www.usfsp.edu/board/.